Can classical music make you smarter? 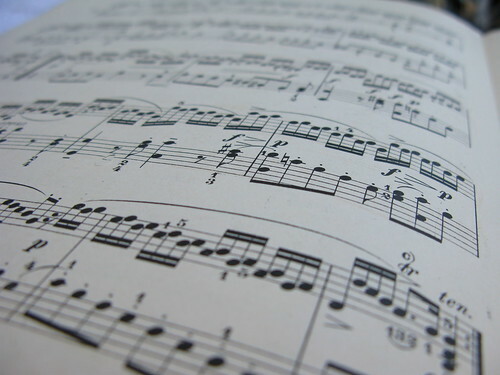 Students who heard Bach or Mozart during a lecture scored much higher when tested on the material. As every teacher knows, it is one thing to impart information; it’s quite another for students to absorb it, process it, and be able to regurgitate it. New research suggests educators can help this to occur by turning to some old friends: Beethoven, Bach, and Tchaikovsky. For one group, the lecture was accompanied by a series of familiar classical pieces, including excerpts from Mozart’s Eine Kleine Nachtmusik, Tchaikovsky’s Nutcracker and Bach’s Third Brandenburg Concerto. The other group heard the lecture with no background music. Within 15 minutes of hearing the lecture, all the students took a multiple-choice quiz featuring questions based on the lecture material. The results: the students who heard the music-enhanced lecture scored significantly higher on the quiz than those who heard the music-free version.